After a night full of glitz, glamour and celebration here in Manchester, we are delighted to announce all of our fabulous winners at this years #NPWAwards. The Manchester Central Convention Complex has seen a fantastic evening of fine food, entertainment, and a room full to the rafters of northern talent. 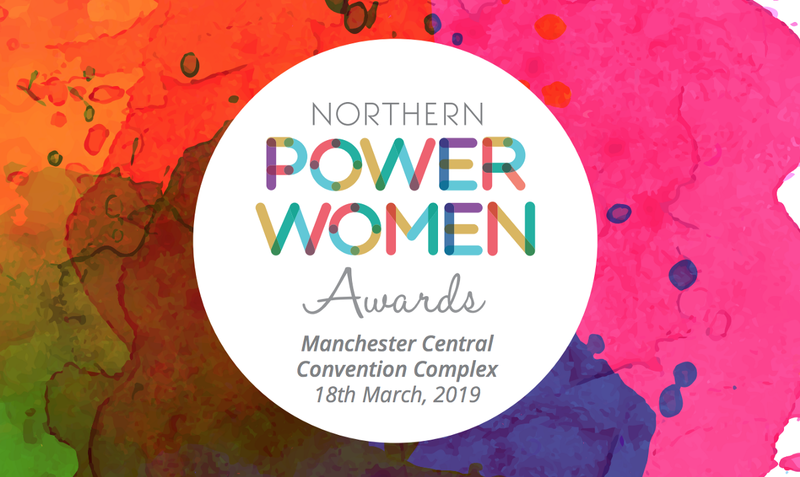 The annual Northern Power Women Awards are celebrating the men and women who strive towards a better Northern future for everyone. We are 800 strong tonight and I’m so pleased to be here at Manchester Central, for what is the largest event celebrating gender equality in the UK — Simone Roche MBE, founder of Northern Power Women. With 908 nominations, 78 people shortlisted and 53 judges, winning these awards is no mean feat. So, without further ado, we are delighted to announce this year’s winners of the #NPWAwards! — Joeli Brearley, Founder of Pregnant Then Screwed! — Jayne Hynes, Founder and Managing Director of Kiddyum! — Kirsten Mitchell, Founder and Chair of Spoons Charity! As Patron for the awards, I am truly humbled and honoured to be among such amazing individuals — Baroness Helen Newlove. A HUGE congratulations to all of our amazing winners! We would also like to congratulate all those who were nominated; you are doing brilliant things for supporting, promoting and accelerating gender diversity here in the North. Make sure to check out #NPWAwards on Twitter to join in with the action here in Manchester.